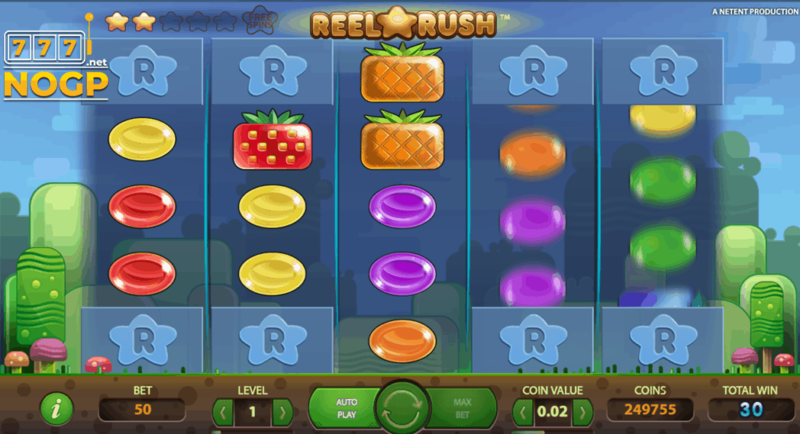 The Reel Rush video slot from NetEnt leaves a Candy Crush-like impression. 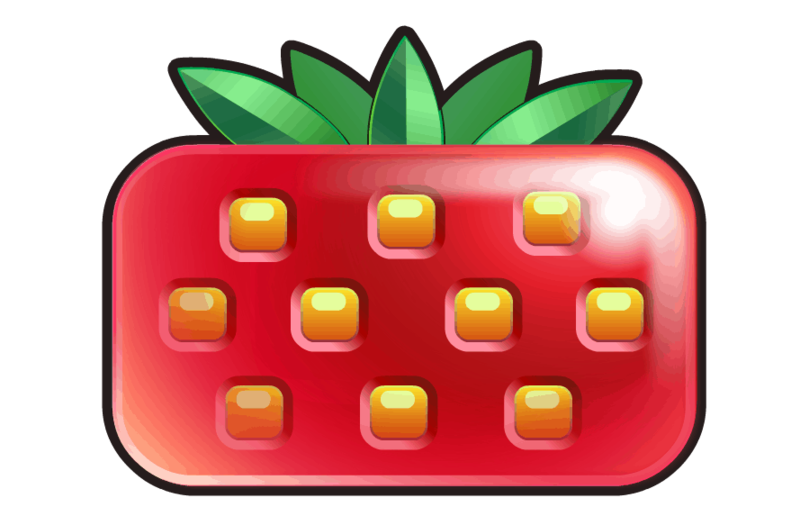 With colorful symbols of fruit and candy it does not belong to the category fruit machine, but it belongs in the category video slot. Yet the Reel Rush slot machine is a remarkable video slot and we want to tell you all about this. That is why we provide a complete explanation of how this NetEnt slot works and which features are available and how these are activated. The Reel Rush slot can be played on almost every NetEnt Casino from 25 July 2013. If you do not feel like reading our slot review, you can find our top accredited NetEnt Casinos at the bottom of this article. How does the Reel Rush slot machine work? Standard: 45 ways to win..
First re-spin: 135 ways to win. Second re-spin: 405 ways to win. Third re-spin: 675 ways to win. Fourth re-spin: 1125 ways to win. Fifth re-spin: 1875 ways to win. When the player has a winning combination at the fifth re-spin, eight free spins are awarded. Here there will be no more locked positions and there are 3125 ways to win. 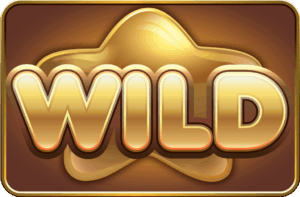 Finally, there is also a Wild symbol in the basic game of the Reel Rush slot machine and during the free spins. 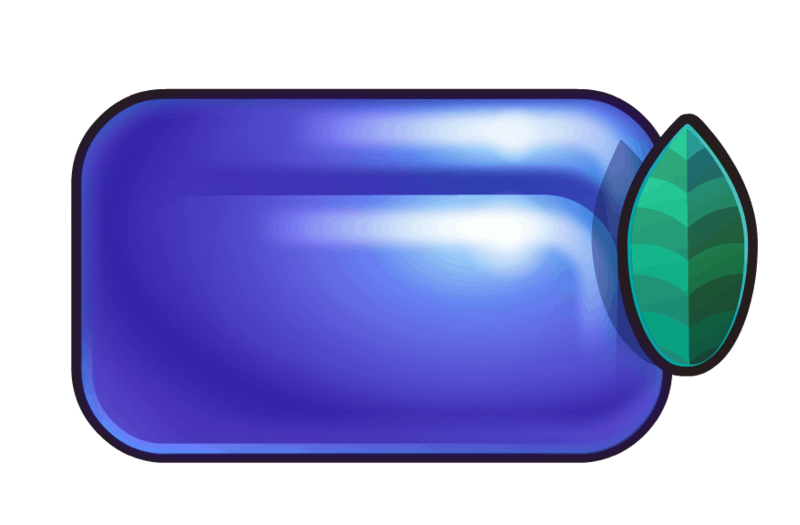 The Wild symbol only appears on the rolls two, three, four and five. The payout percentage is 97 percent. The Reel Rush slot machine is also in the Touch® version and can be played on any device from a minimum of $/€ 0.50 per spin and a maximum of $/€ 100.00 per spin. 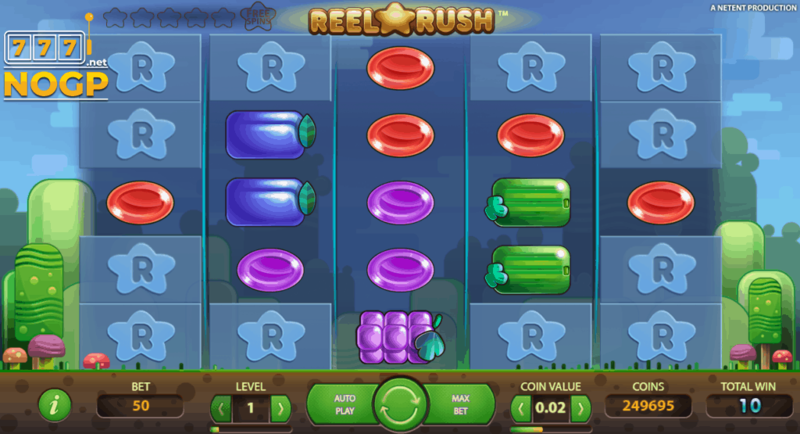 A screenshot of the Reel Rush slot machine with a number of unlocked positions. 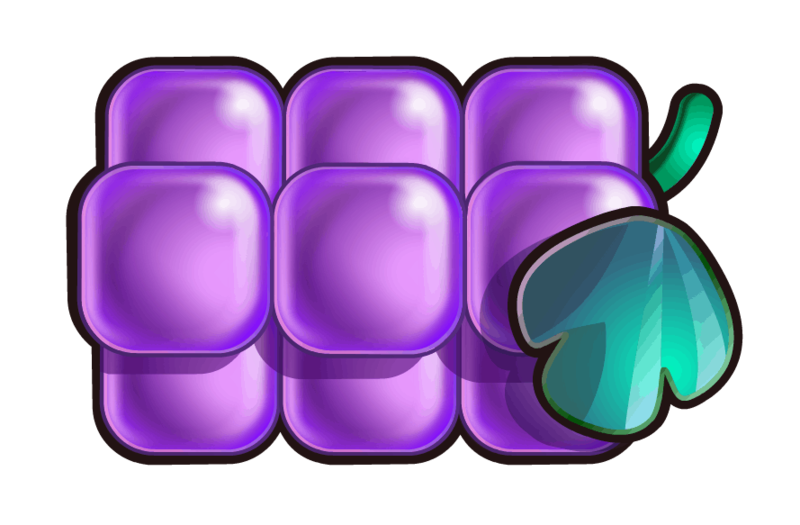 Symbols and symbol value of the Reel Rush slot. We have discussed everything that this NetEnt slot has to offer. It is therefore time to discuss the symbols and their values. The Reel Rush does not have a Scatter symbol. 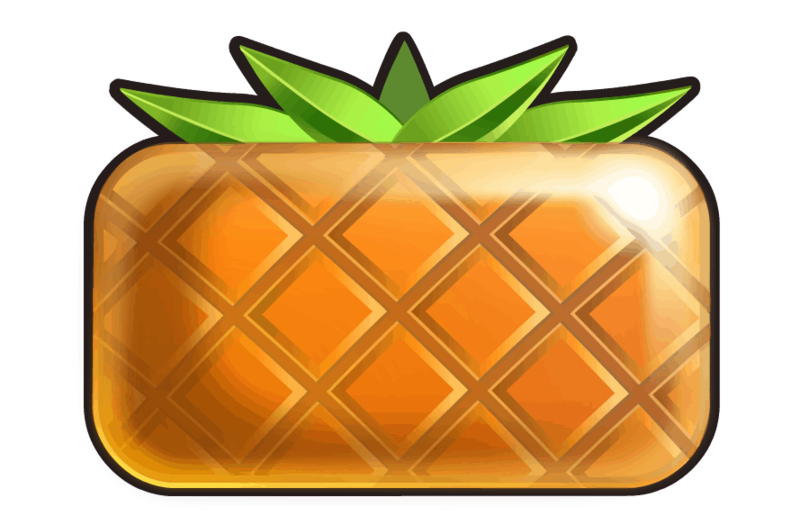 However, there is a Wild symbol that counts for every other symbol and there are still eleven regular symbols, six of which are high value symbols consisting of different types of fruit: a strawberry, pineapple, lemon, melon, grapes and plums. 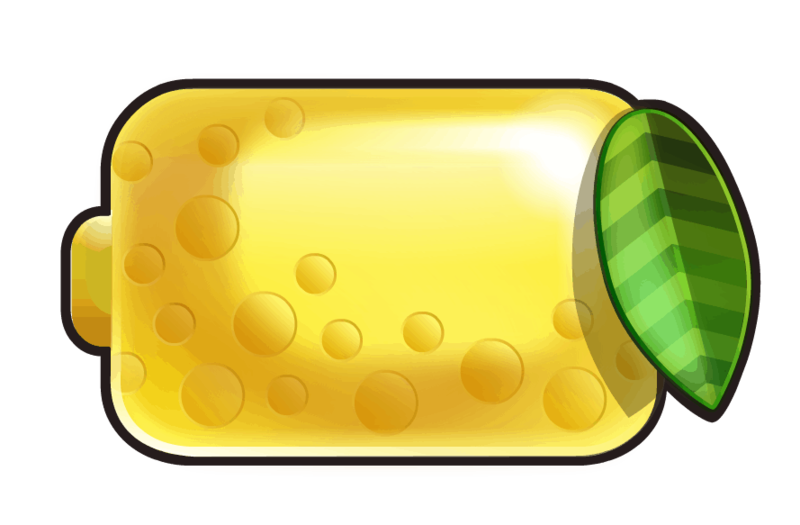 The five low value symbols consist of different colors of candy: a red, orange, yellow, green and purple candy. The values can be viewed in the table below. Our Reel Rush videoslot review. There are not many features but that does not matter with this NetEnt slot. Because of the locked positions that can be unlocked per re-spin by means of a winning combination, the ways of winning can be increased. In this way the Reel Rush slot is always exciting. The ways of winning can also amount to 3125. 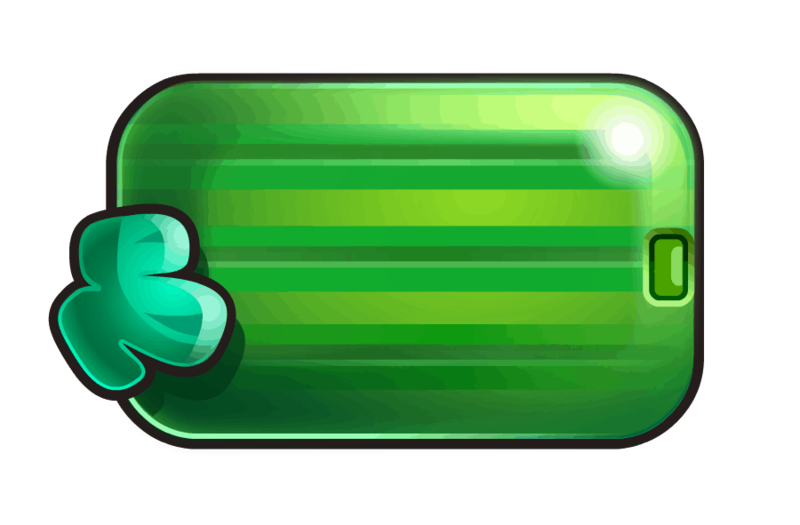 To this day, this NetEnt slot is still a favorite with many online casino players. This online slot machine gets 3.5 out of 5 stars from us. Play the Reel Rush video slot. To play this NetEnt slot we recommend to do this at one of our accredited and approved NetEnt Casinos. Turbo Casino is a perfect online casino to try out the Reel Rush slot. When you register through us you get € 5 free play credit that can be used on every slot. This bonus is in addition to the standard welcome bonus of 51 free spins without deposit plus 100% deposit bonus up to € 151. LeoVegas Casino and Omni Slots are two online casinos that are very popular among the players. Below is a list of our top 10 accredited online casinos with NetEnt software. Have fun with gambling on the Reel Rush slot.